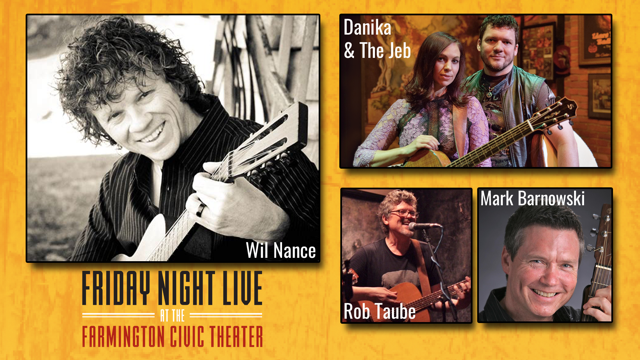 Four metro Detroit singer-songwriters will share their tunes, tales and triumphs Friday night with an intimate Farmington audience. 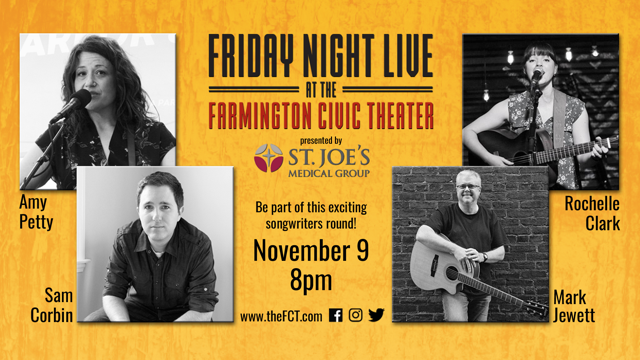 Mark Jewett, Amy Petty, Sam Corbin and Rochelle Clark will host a “Songwriters Round” performance as part of the Farmington Civic Theater’s “Friday Night Live” concert series. 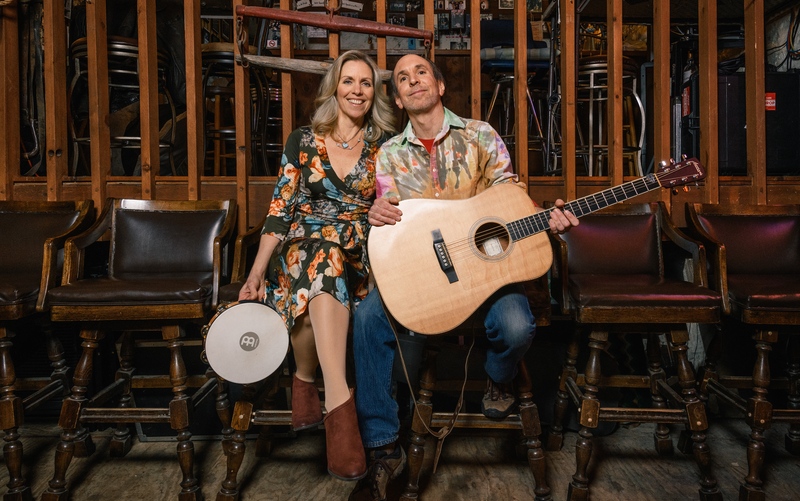 This is the third time Jewett has teamed up with Petty and Corbin to host a “Songwriters Round” in metro Detroit since May 2017. 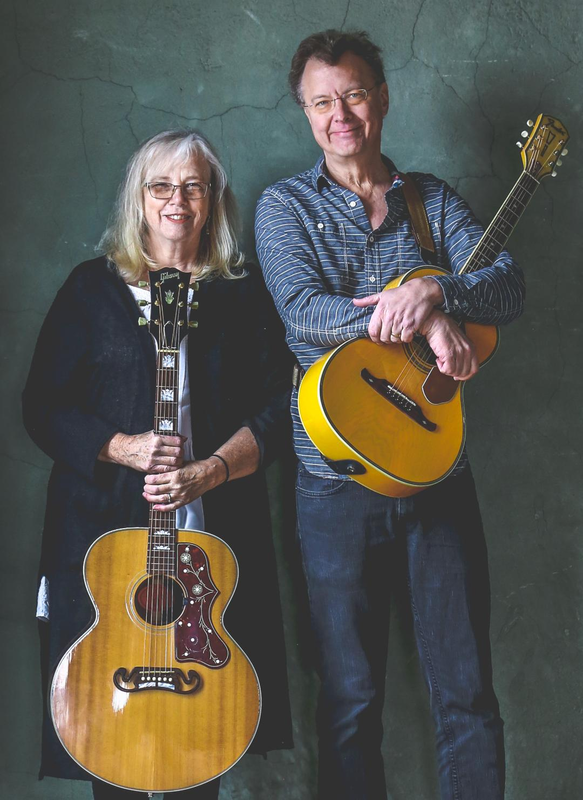 In the past, they’ve hosted similar events at 20 Front Street in Lake Orion and Trinity House Theatre in Livonia with Chelsea folk singer-songwriter Annie Capps. 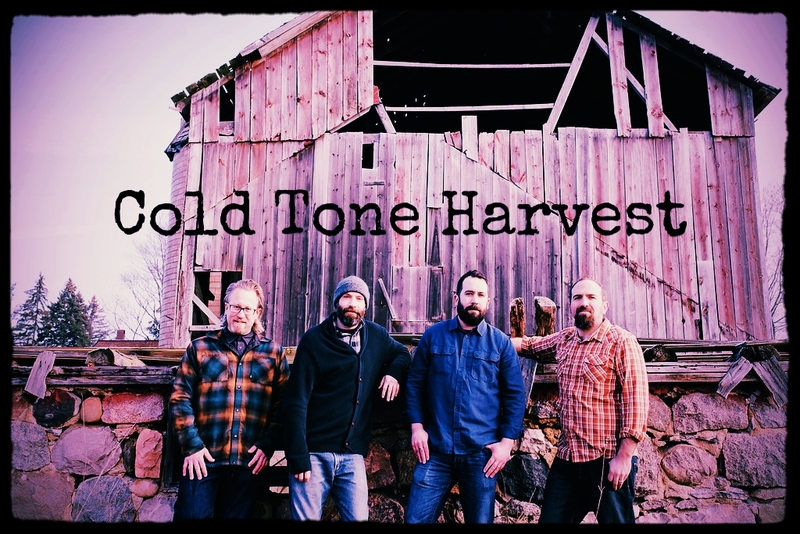 Instead, Clark, Ypsilanti singer-songwriter, will join the trio for Friday’s show to share her burgeoning Americana roots music with the crowd. Tickets are $15 each through Eventbrite.